The popularity of Ecommerce websites has grown immensely over the last couple of years. Even brick and mortar store owners are creating their presence online while some entrepreneurs are planning to launch multi-vendor e-commerce store. According to a report by Statista in 2016, an estimated 1.6 billion people worldwide bought product/service online amounting to staggering 1.9 trillion US dollar in sales. It is projected that this value will rise to $4.06 trillion by 2020. The above-mentioned statistic is the sole reason why entrepreneurs are shifting to the online world. With the advent of ecommerce platforms launching an ecommerce website has become a simple task. 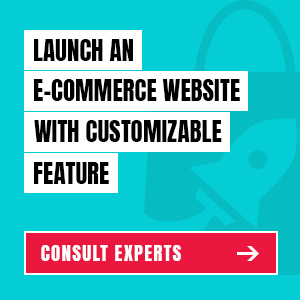 Find a suitable multivendor e-commerce platform and launch your ecommerce website. 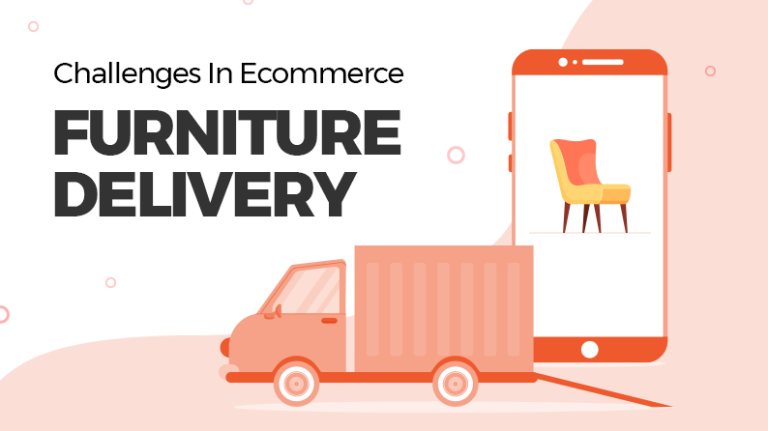 Though the task of launching an ecommerce store has become easy, the customization of the ecommerce store is still left in the hands of the entrepreneur. Each and every page of the ecommerce website is important as each element on these pages will help convert the visitor into customers. Homepage serves as the front door of the store and is the first thing a potential customer sees on your website. The homepage has to be designed in such a way that it not only draws attention of users but increases the website traffic majorly. Every business understands the importance of homepage but not everyone is able to optimize the homepage for maximum conversion. The first step to increasing conversion is by creating a feature-rich website that would make your store one of the best e-commerce websites. The homepage design and the layout plays a crucial role in engaging the client. 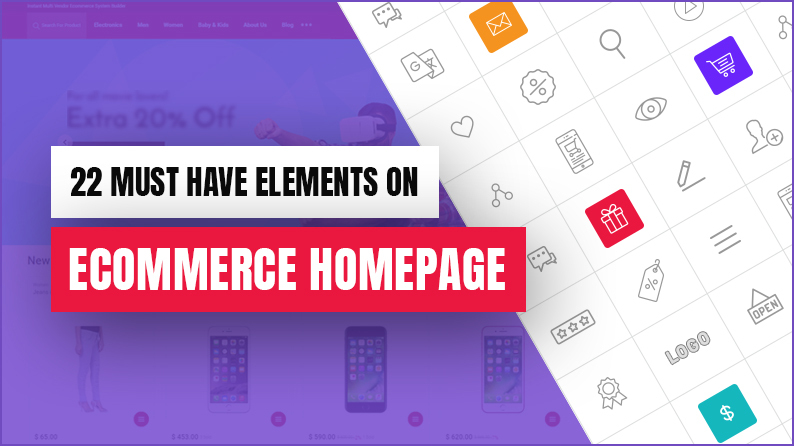 If you are juggling between elements and are undecided on which elements to keep on your ecommerce website homepage, then below we have mentioned the must-have elements that are essential for an ecommerce website’s homepage. You can innovatively include these on your website to increase the engagement as well as traffic. The brand logo is a visual cornerstone of a brand. Many people recognize a brand only because of its distinct logo. The logo should be prominently visible for the visitor so that they can be sure they are on the correct website. Navigation bars allows visitor to check the list of things that you are selling on the website. Some visitors like to navigate through the entire product range and then buy a specific product. Visitors should have access to the entire range of products the e-commerce website has to offer. This feature is essential for the visitors who have a clear idea about the product they want to buy. A search bar gives them the option for searching their desired product. Finding the desired product without a search bar is difficult as there are thousands of products on the e-commerce website. After the selection the products, customer usually wishes to re-check their shopping cart before they check out. The shopping cart option should be available for the customer on the homepage itself for ease and quick orders. When a customers has to make the purchase they have to create an account on the website. By provide the customers an option on the homepage itself to create an account or login before they find their desired product, it highly recommended. The homepage as talked above is the first impression of the website. Lure customers to buy the product from your website by offering deals and freebies on the homepage itself. Who doesn’t love discounts? 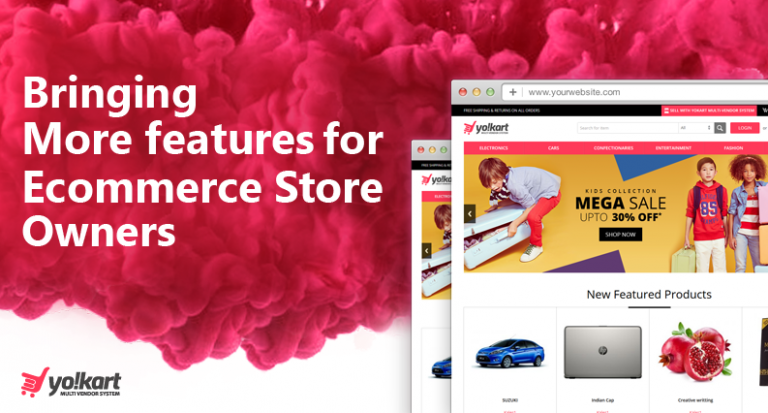 A dedicated section where the seller can showcase their best product or the products which were recently added to their collection ought to be displayed on the homepage. This allows users the ease to check through the latest collection of the e-commerce website. Blog has become critically important for all websites. Blogs helps in the ranking of the website on search engine and also helps in keeping the visitors and customers informed. Let the customers know you have a blog section by keeping it on the homepage. Some customers do not want to buy the product immediately. Want to keep it in a certain place where they can remember to buy it later. When a product is not available or when they do not have an urgent need to buy the product, visitors must have an option to add it to their wish list. 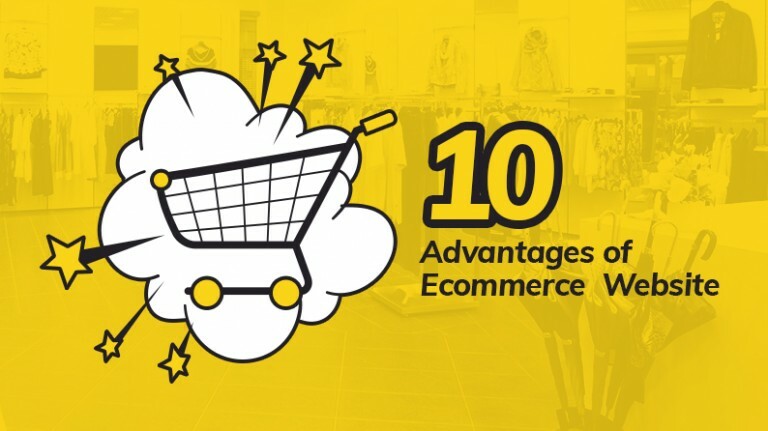 When an e-commerce website is targeting global customers, they must have the option to change the language and the currency according to one’s preference. 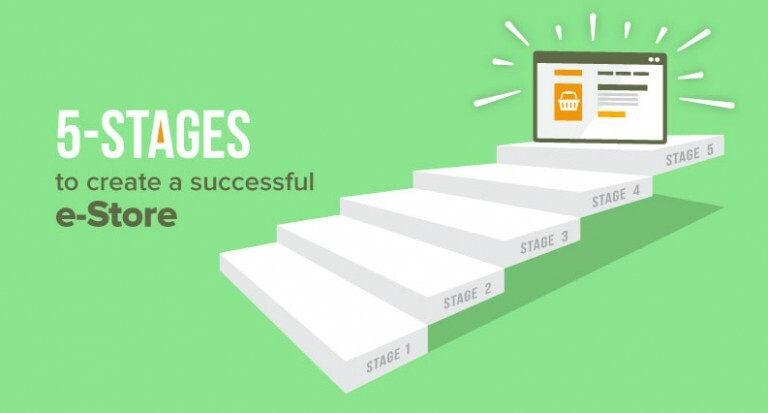 Allow customers to change the homepage itself before they start looking for the product. The marketplace owner can charge some fee from seller to display their product on the homepage. This encourages more sales of the product on the homepage. Listing popular sellers on the homepage of the e-commerce website allows visitors to develop a sense of trust when it comes to the sellers. This also allows the marketplace owner to earn extra revenue. Visitors develop a sense of trust on the website when they read the experience of previous customers. To entice customers on the website, a dedicated section for happy customer must be there on the homepage of the website. Some visitors on your ecommerce website do not come to shop but do window shopping. Entice them to subscribe to your website. Sending emails regarding product release etc. 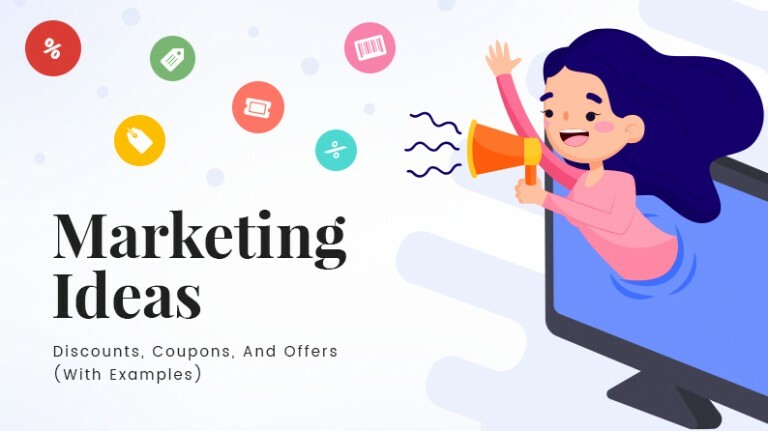 will help turn subscribers into regular customers. You need to let your customers know about the terms and condition of your ecommerce website. No two ecommerce websites have the same terms and conditions. Keep your customers informed regarding your return policy, exchange policy, etc. People have a lot of queries when they do shopping on your website. Not everyone wants to interact with a sale representative. Simpler way to answer the queries of the customer is by adding a FAQ section. Keep updating the section with latest questions. When a seller wants to sell their product on your marketplace, he should have a clear idea where to do it. Providing the option on the homepage itself is the easiest way. Some visitors are curious to learn regarding the ecommerce website before they make the purchase. Keep a section where you describe how the e-commerce website was founded. 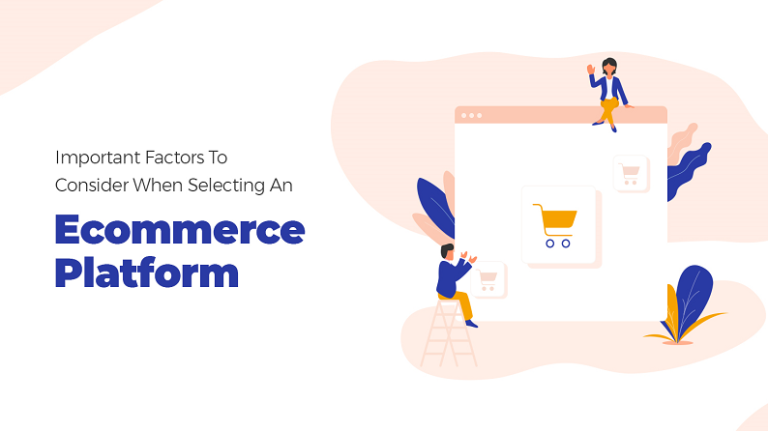 To invite advertisers to your ecommerce website, keep a section dedicated to them which will redirect to another web page allowing the advertiser to fill in basic details. If a customer wants to contact you, the contact information should be mentioned on the homepage itself. No customer would want to search the website to know the contact information of the ecommerce website. Chat has become an integral part of every e-commerce website. Customers have queries which they want representative to answer at the same time when they are on the website. Keeping a live chat on the homepage helps in increasing sale. Integrate a Chabot to your website to improve conversion rate. Some social proof on the homepage of the e-commerce website helps in gaining the trust of the consumers on the website. Add these social proofs to the website to increase conversion of your website. The elements mentioned above will help the visitors on the website to easily track and navigate the website. For website owners it will increase the rate of conversion and the revenue of the e-commerce website. Make sure you carefully place these elements at the right place to have an impactful effect.